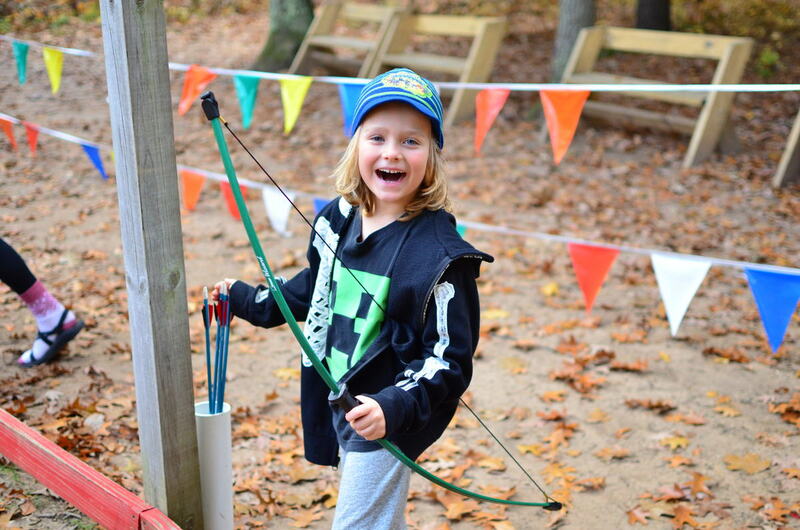 Summer camps, seasonal events, weekend camps, school programs, and group retreats highlight our great camping program at Pendalouan. And our success as a four-season camp dates back to 1925. Pendalouan is where imagination and adventure come alive. 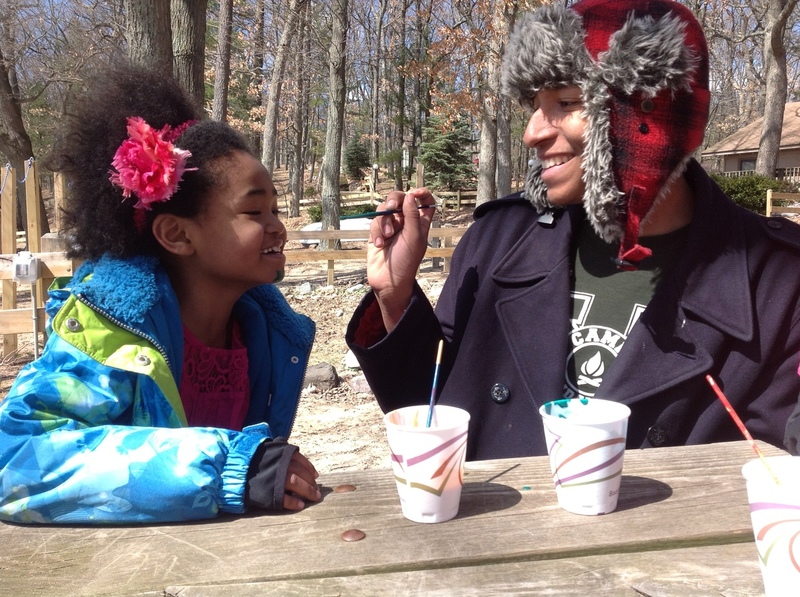 Camp Pendalouan offers a variety of camp programs including Overnight Camps, Day Camps & Family Camps! 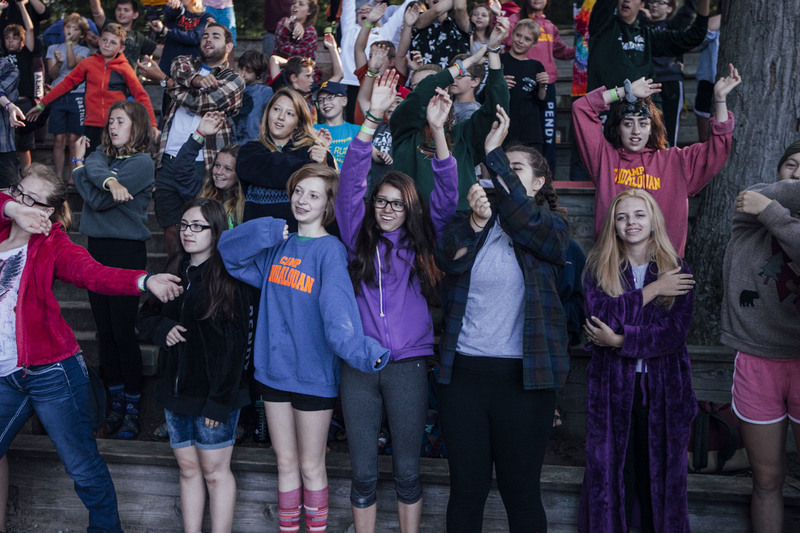 Nearly a century of operation has led Pendalouan to become a premiere Michigan camp! Located on beautiful Big Blue Lake, just a short drive from North Muskegon, Whitehall, Montague and Fremont, Camp Pendalouan is the ideal spot to host your next event. Pendalouan personalizes any event including: weddings, corporate teambuilding, company retreats, and more! With over 150 acres on beautiful Big Blue Lake, YMCA Camp Pendalouan is the perfect setting to get students connected to the outdoors. Pendalouan offers opportunities to enhance students’ learning experience, adaptable program curriculum, and leadership and teambuilding challenges. Your gift allows us to provide scholarships to campers, make important facility renovations and purchase program supplies!